EUPP, A 2 bedroom apartment has come up on the market at an excellent price! It is located in a top of the range residence, in the heart of Chatel, close to all the facilities: sports shop (for ski equipment hire), ski lessons, grocery, day nursery, and club 14/16, restaurants, bars… Be quick to book it! This two bedroom apartment is located on the second floor. It has 2 double bedrooms with a separate shower room and a bathroom. There is an open plan kitchen and a good size living room, opening onto a sun bathed balcony with great views on the valley. You own your property 100% and you make use of it for 2 to 6 weeks per year (in addition owners can use their properties for up to 28 days inter season). The rest of the time, it is managed by MGM Hôtels & Résidences or CGH, the Compagnie de Gestion Hôtelière, who let and maintain the Résidence and your apartment paying you fixed and secure rental income. About 1000 m² of leisure space is available to you to discover all the pleasure and benefits of the Spas d`Altitude. Panoramic South View. From 65m² to 148m²: Luxury apartments from 2 to 5 bedroom chalet. 400m to the ski lifts. 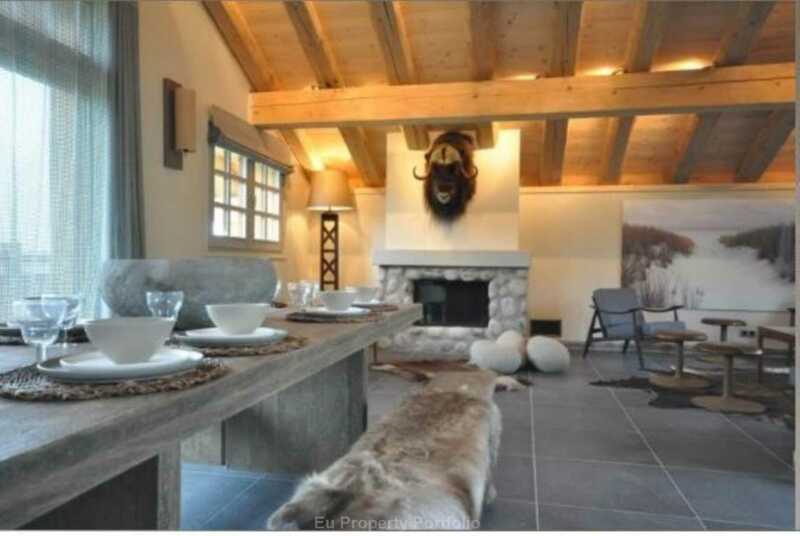 High quality finihes.Fully fitted kitchen, cellar, underground parking, ski locker, sauna parking couverts, casiers à skis, sauna. VAT refund option. 2 bed from only€294,000! 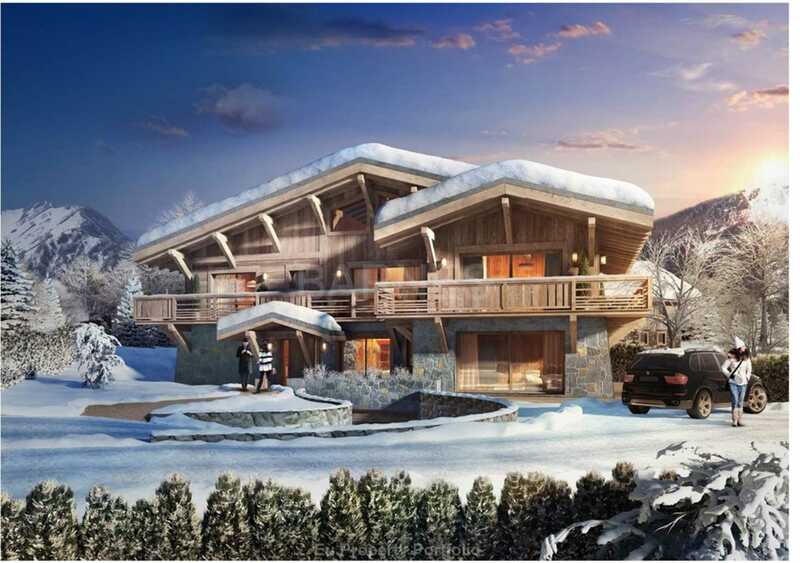 High-end Chalet under construction in close proximity to the ski slopes.